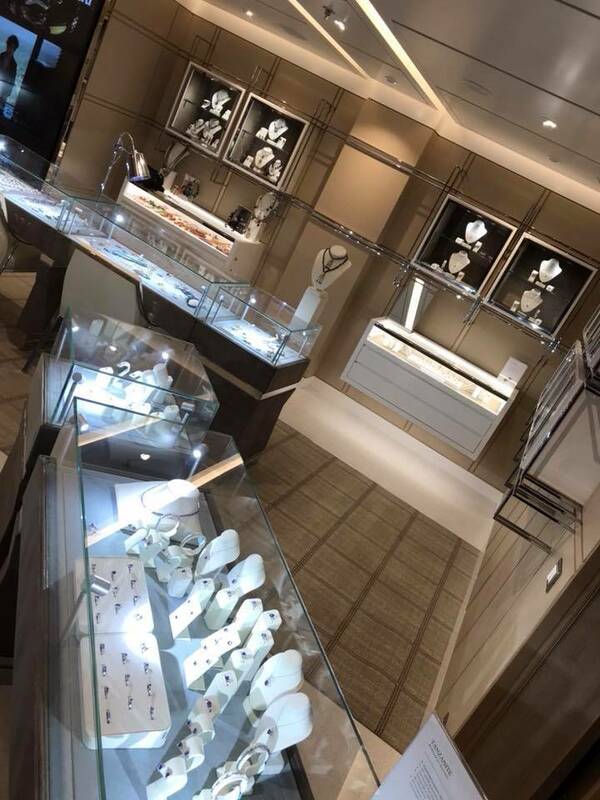 I was delighted to be chosen as the guest jeweller on board the Viking Sun on her first world voyage, and embarked in Muscat until the end of the cruise in Greenwich. A mammoth show which included a show, lectures, and Arabic lessons! Loved meeting the passengers and visiting the ports, most notably Algiers which was such an inspiration!